When made redundant sisters Helen Davis and Ann Annett decided to take the opportunity to start their own company with a little help from Ortus the Business Development Agency. Having both trained in beauty, reflexology and massage, Helen and Ann decided to turn their passion into a business. 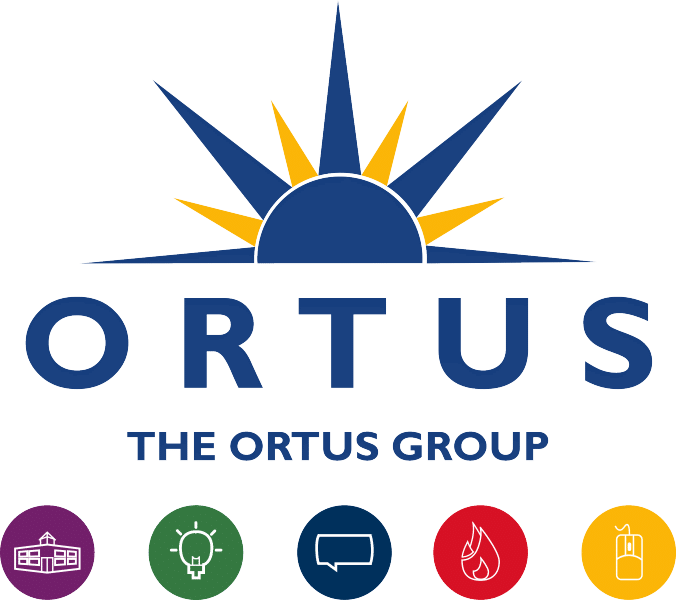 In 2015 the sisters took part in the Regional Start Initiative programme with Ortus to start their entrepreneurial journey. 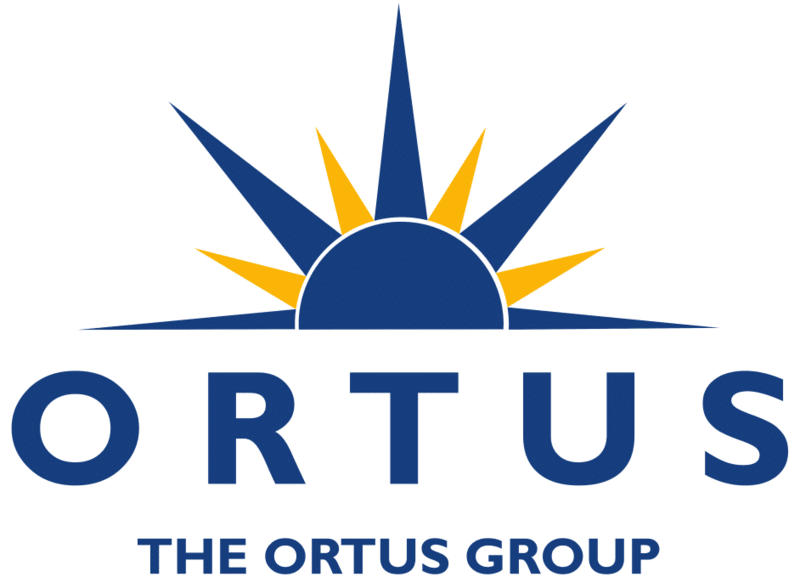 Ortus worked closely to understand the business idea and provided the venture with an in-depth business plan including a financial analysis to help outline the business strategy and road to success. Based on Donegal Road, Diamond Beauty and Tanning is a shining gem for the local community. 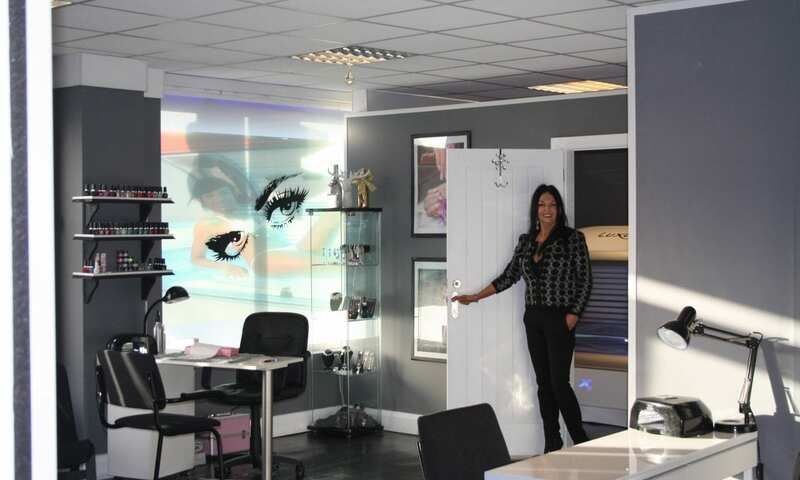 Helen and Ann completely revamped the space, which previously lay dormant for 3 years, to create a welcoming environment complete with private tanning and treatment rooms and a nail bar. Though only open for 3 months, the salon has had over 300 people through the doors including many now loyal clients. Helen and Ann have also branched out into selling jewellery and creating packages for customers such as Children’s Dance Packages and Ladies Night to encourage clients to try the services on offer and meet others within the community. Diamond Beauty and tanning is a high-end salon based at 309 Donegal Road, Belfast. Offering a variety of services including tanning, beauty treatments, a nail bar and sun beds. Currently trading since 2015 the salon is continuing to grow dedicated to providing an affordable service for the community it is in. 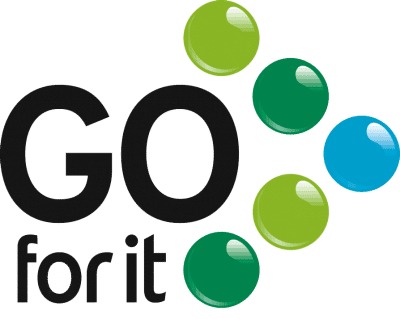 The Go For It Programme is delivered by Belfast City Council through a number of local agencies including The Ortus Group.